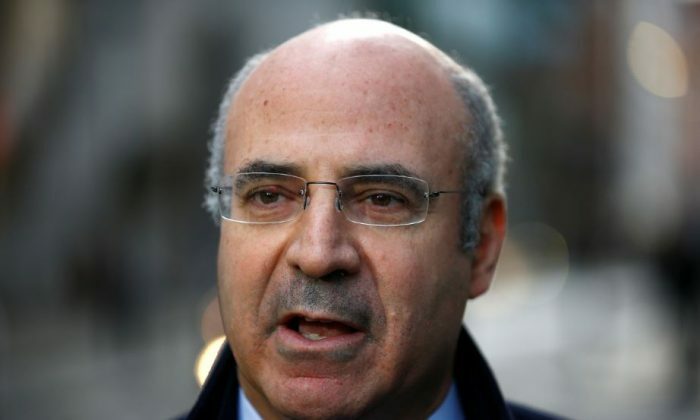 COPENHAGEN, Denmark—Bill Browder, founder and CEO of investment fund Hermitage Capital Management, said on Jan. 10 he had asked French authorities to investigate Danske Bank over alleged money laundering, rather than treating it as a witness. Danske Bank is already under investigation by authorities in Denmark, Estonia, Britain, and the United States over suspicious payments totaling 200 billion euros ($229 billion) made through its Estonian branch between 2007 and 2015. “We do not believe that we have provided incorrect information to the French authorities,” the Danske spokesman said in response to an allegation that it did so made by Browder during a press conference in Copenhagen on Jan. 10. On Jan. 9, Danske Bank and four former top executives were sued by a U.S. shareholder alleging it defrauded investors and inflated its share price by hiding and failing to stop the money laundering in Estonia. Danske Has Half Its Value Wiped Away, but Will 2019 Be Better?